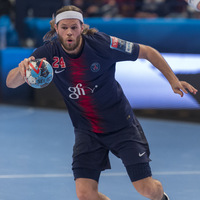 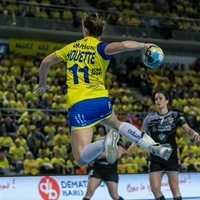 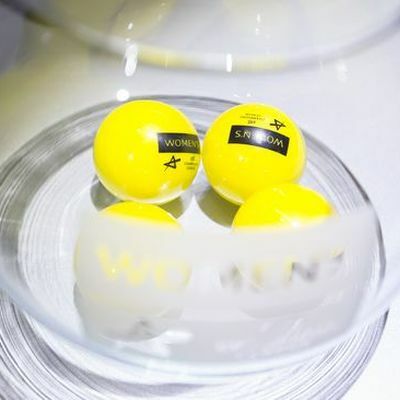 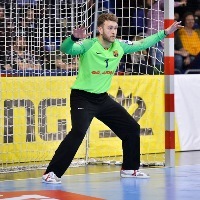 13.04.2019 - QUARTER-FINAL REVIEW: Metz Handball became the first French side to reach the DELO WOMEN'S EHF FINAL4 after defeating CSM Bucuresti again. 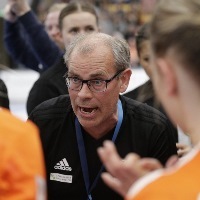 13.04.2019 - QUARTER-FINAL REVIEW: Vipers Kristiansand progressed to the DELO WOMEN'S EHF FINAL4 for the first time in history with a second-leg win over Buducnost. 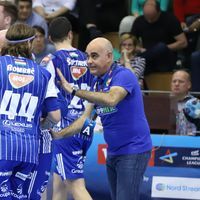 13.04.2019 - QUARTER-FINAL REVIEW: Györi Audi ETO KC produce a dominant performance against Odense HC to make it to their fourth consecutive DELO WOMEN'S EHF FINAL4. 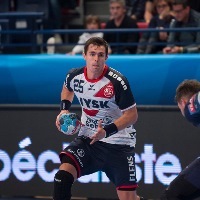 Can home comforts help Brest against favourites Metz? 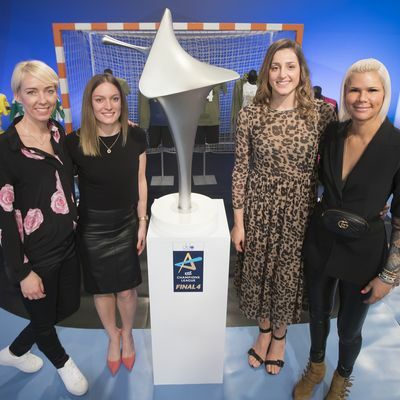 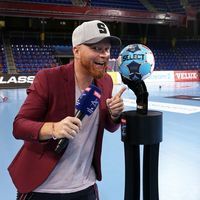 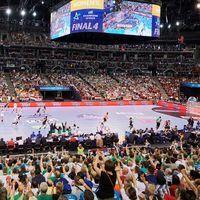 Women’s EHF FINAL4 2019 Christmas Sale – win an arena tour! 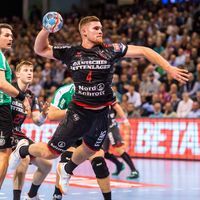 Vipers and Bietigheim share the spoils after roller-coaster of a game.